If you like to move to the next level of beauty routine, I think Derma Roller System is the first one to start. While getting old does not bring much fun, we are ready to fight our wrinkles & uneven skin and find effective way to do that. I heard many good things about derma rollers but always considered them beauty salon and cosmetic clinic level to use until I tried one myself. Derma Roller System is a very effective way to naturally heal wrinkles, scars, pigmentation and create evener and smoother skin. Derma Roller is a hand-held device with the ability to naturally stimulate collagen and elastin in the skin to promote healthier skin cells in the body. It has 200 fine tiny medical-grade needles which you roll over your skin temporarily open pores in the skin. This process helps to renew skin cells and, as a result smooth fine lines, wrinkles and reduce skin pigmentation. Derma Rollers differ in sizes and needle length based on purpose of your treatment. 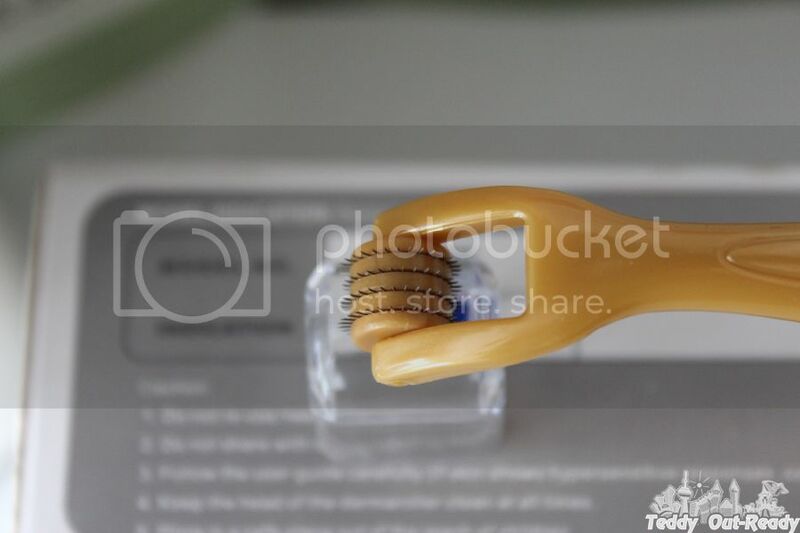 For example, if you like to use Derma Roller for face then needles have to be shorter and if you like to treat your body then needles need to be longer. Needle size also depends on what you would like to use them for: light scars or deep scars, wrinkles or stretchmark treatment. 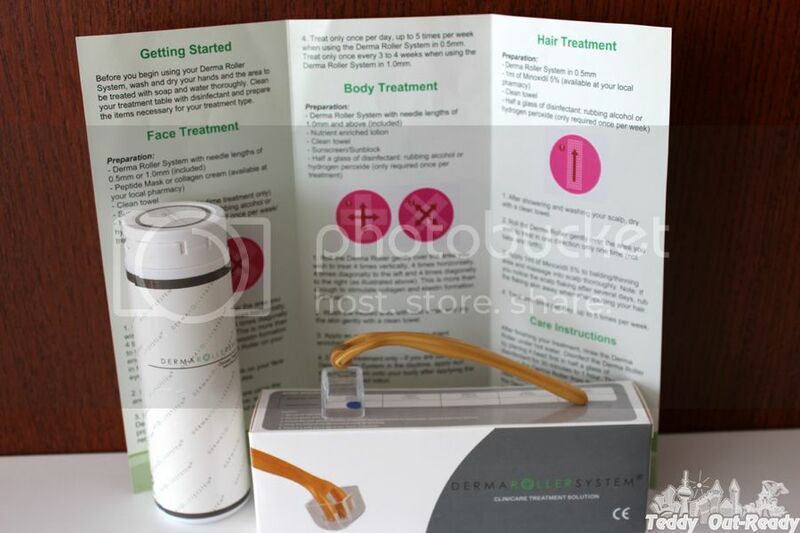 I ordered 0.5mm derma roller for face and eye wrinkle treatment. At the beginning I was pretty scared to use the roller, imagine tiny needles roll over your skin, but after using the derma roller few times I found that my skin feels great, fresh and glowing. You have a good feeling same as after having a massage treatment. After using the Derma Roller for a while, I noticed that wrinkles require more time to be treated especially on the delicate under eyes area, the other parts of the face start glowing much earlier. Overall, I think Derma Roller System is a great and effective addition to my beauty routine. I like it does not take much time to apply it, only 5 minutes per week; the most important do not miss that time and do it regularly since it can easily be done at home. Plus always follow the instructions and clean the needle after using. The Derma Roller System has been featured on The Doctor's Show with very positive feedback on the results, what was great to learn about! For more information, please visit company web site. 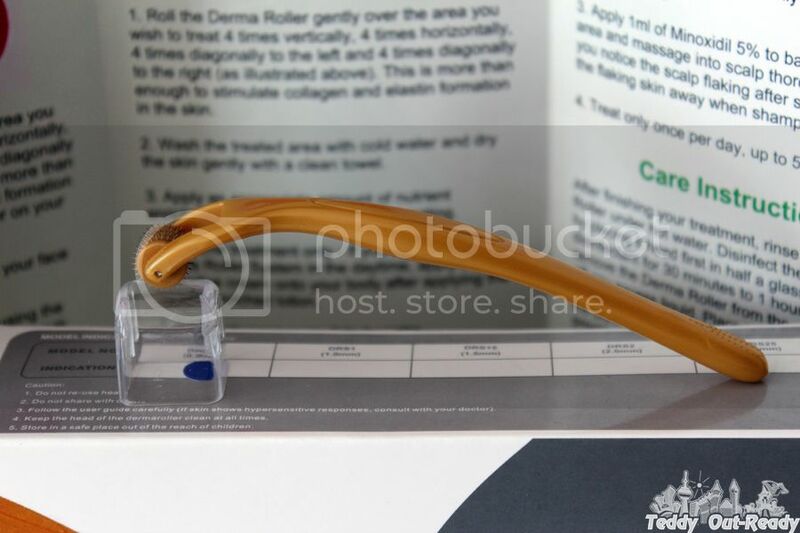 I wouldn't mind trying a derma roller around my eyes. Those fine lines are getting me now a days.